Are you just a dream to fade away? 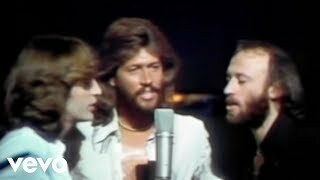 I believe this is my favorite Bee Gee Song. The lyrics are beautiful, so soulful and with deep meaning and conviction. The harmony is perfect as always. Their music will last forever.